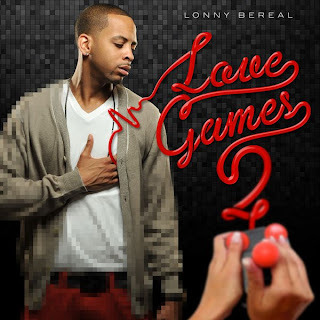 Singer/songwriter, Lonny Bereal, dropped the second installment of his mix tape: Love Games. The mix tape has features from Tank, J-Doe, & more. Listen below, and download.